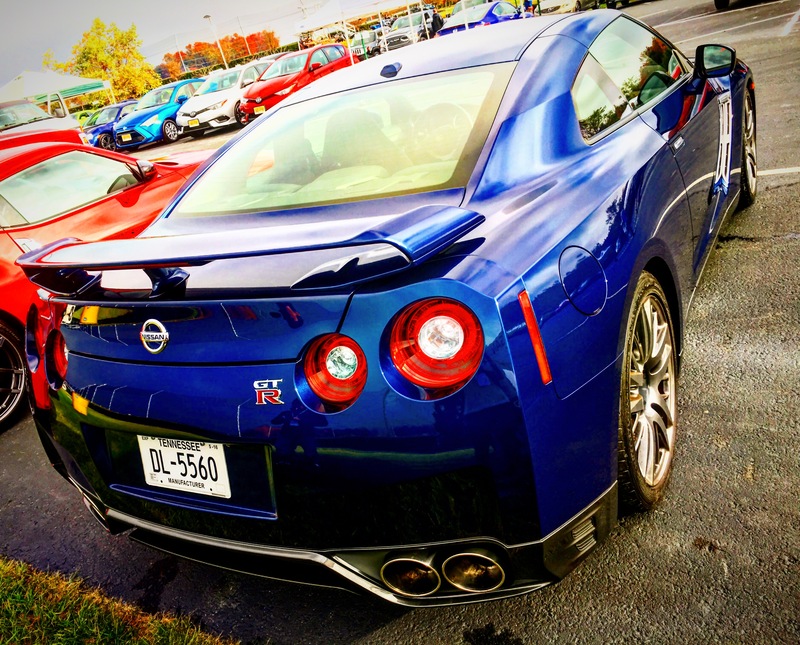 IMPA Test Days, the Nissan GTR, and the BMW i8. Life Is Good. 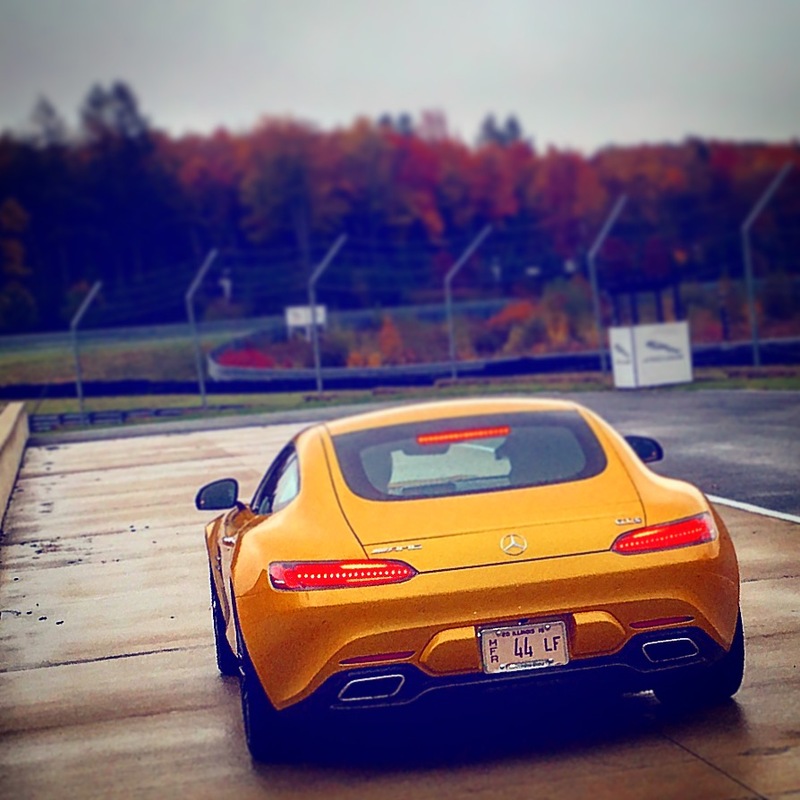 The 2015 International Motor Press Association Test Days are two wonderful days where automotive journalists and PR professionals can drive a massive collection of cars around a track. 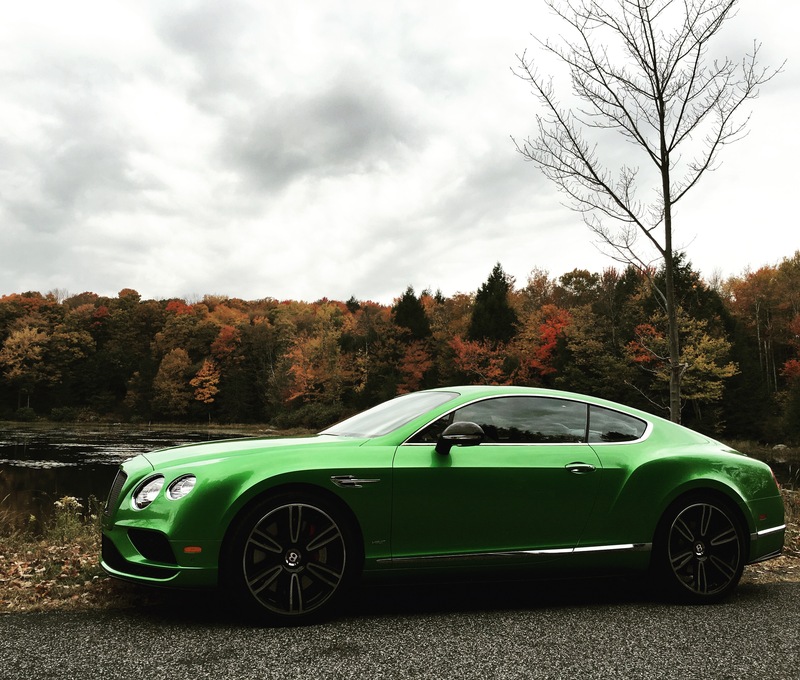 Cars ranging from the ubiquitous Scion iM’s and iA’s, all the way to the exclusive Bentley Continental GT V8 S are available for test drives. This year’s Test Days happened to fall in the middle of October where the air was crisp, perfect for force inducted engines, and the landscape had put on its Sunday’s best, offering vivid greens, oranges, and reds for eager photogs. The rain graced us both days, but not enough to dampen the driving mood. 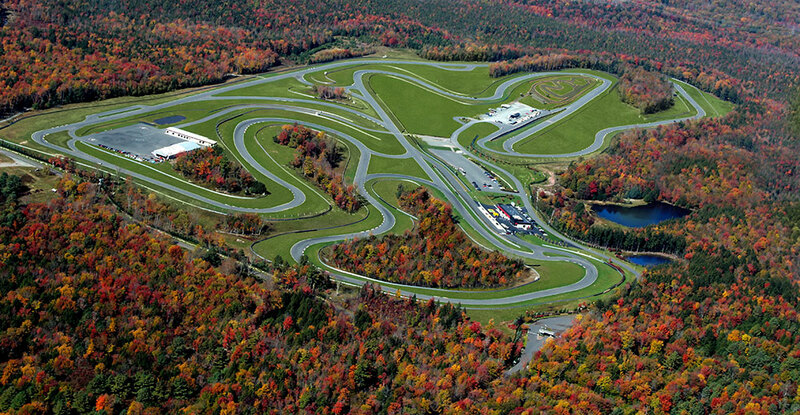 This year’s Test Days was held at the Monticello Motor Club (MMC), an automotive country club and private race track located in Monticello, NY. The MMC site was formerly the Monticello Airport. Vestiges of the airport’s runways can still be seen as it now forms the track’s main and south straights. Thanks to the runways, the track contains 1.5 miles of straights, some of the longest in the country. It also has 450 feet of elevation changes and several complex increasing and decreasing radius turns allowing for interesting track configurations. For the purposes of Test Days, the track was configured to maximize track length and to accommodate the volume of cars and drivers. As a result, 3.6 miles worth of race-grade asphalt was available for some tire killing. MMC turns out to be the perfect spot to test out cars both on and off the track. The surrounding neighborhood of Monticello is festooned with twists, straights, hills, and pockmarked with picturesque ponds. 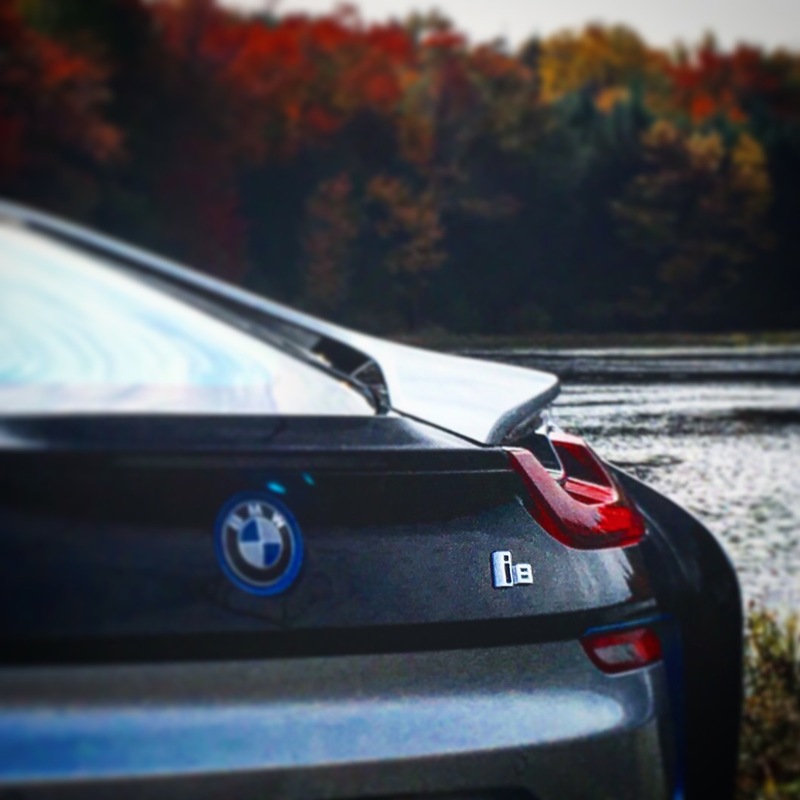 The fall setting provided the best backdrop while being cocooned in a BMW i8. It wasn’t a surprise to see signs proclaiming “STOP THE NOISE” as Monticello residents must hear more than their fair share of burnouts, rev-matches, and tire squeals. During the two days of IMPA’s Test Days I managed to drive an unfair amount of vehicles both on the MMC’s racetrack and around the neighborhoods of Monticello. Below are quick initial impressions of my favorite cars at the event: The Nissan GTR and the BMW i8. 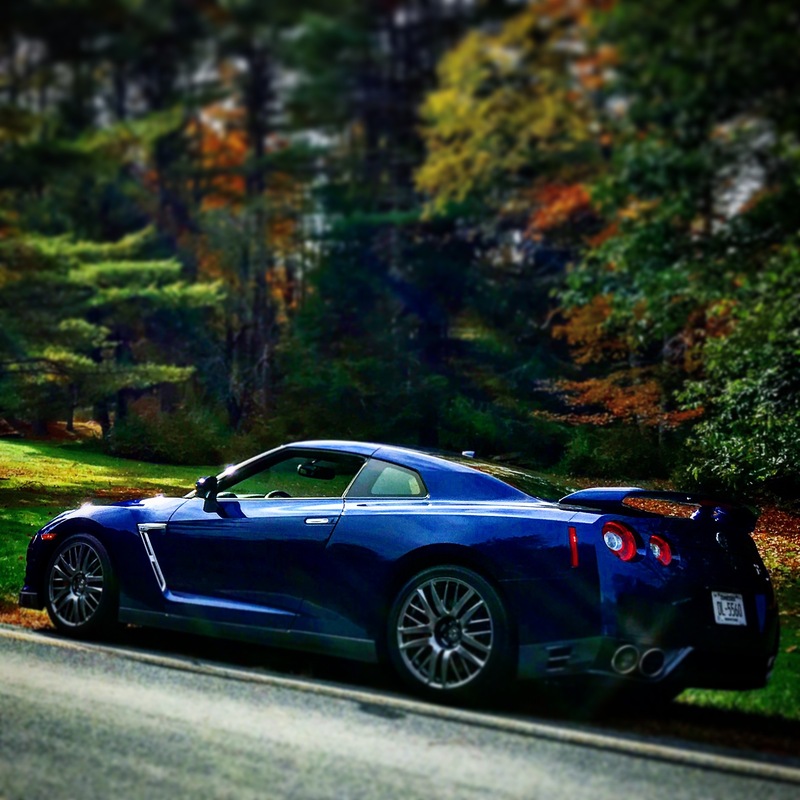 The rawness and viciousness of the GTR make it one of the most memorable drives you’ll ever experience. It rides rough and clunks like a budget sports car, reminiscent of the no-longer-evolving Mitsubishi Evolution. However, bury the gas pedal and you’ll realize that this vehicle is several leagues higher than the Nissan name suggests. The V6 Twin Turbo powerplant pulls extremely hard. Keep the pedal glued and the Dual Clutch Transmission queues up gears quickly. The road will run out sooner than you’d think. Take it around the track and the GTR’s full potential is unleashed. The supportive bolstered seats come into play as it centers you during hard cornering. Blast down the MMC’s fast speed esse, known as “Kryptos,” and you’ll have more than enough grip to allow focus on the proper entrance and exit lines. This is one of the easiest cars to drive around the track and will lead you into a false belief that you have driving talent. Nod your head to all those that have praised Godzilla, because they are correct. This car is an insane piece of engineering. Spend some time on the track and you’ll feel the face melting force this quirky looking Nissan can generate. And it does it with little effort on the driver’s part. If there’s one car that belongs in a time capsule to represent the entirety of automotive history, this should be the one. The BMW i8 feels and looks like a futuristic car, despite still employing an internal combustion engine. The plug in hybrid uses an electric motor to drive the front axle and a 1.5 liter, 3-cylinder, turbo engine to drive the rear. The combined all-wheel drive effect results in a punchy, grippy, and very capable hybrid car. When driving in Economy mode, the modern day Delorean relies on the electric motor and only taps into the gasoline engine under high speeds and high acceleration. Economy mode performance is reasonable, comfortable, and completely docile. Tap the shifter into Sport mode and the gauges turn red, the gasoline engine snarls to life, and 228 additional horsepower is on tap under your right foot. The burbling sound behind your right ear sounds a bit manufactured, but the sensation you feel as you launch this battery-spined, carbon fiber hull is completely authentic. This is a legitimate sports car. It’s hard to convince yourself that the i8 is a production car, because the look is concept-car like. The exterior possesses wild styling represented by its tri-tone paint, swooping inter-layered lines and cavitied taillights. The wildness is matched on the inside by its Guggenheim like dash and seats fit for an extraterrestrial. 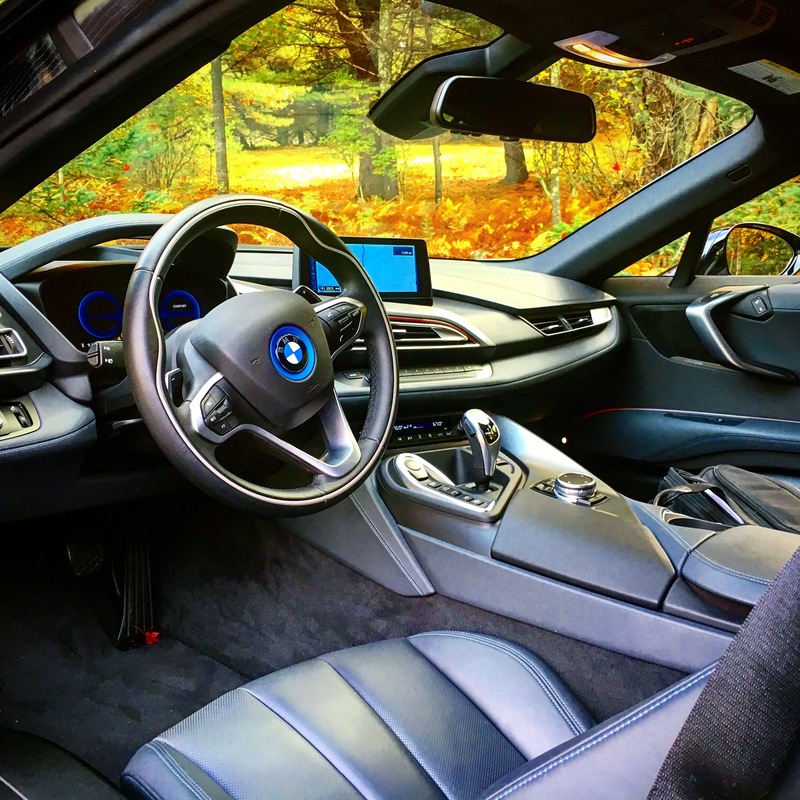 Once you’re able to wiggle inside (the i8 is one of the most difficult cars to get in and out of) you’ll notice that the fit and finish of the interior is typical BMW, using quality materials and leathers that are nice to touch. The overall feel is functional and comfortable. Fit for long trips, but when you finally do get to your destination, you’ll be hard pressed to leave because getting out will be hard, literally. Previous article Do Driving Shoes Really Make A Difference? Do Driving Shoes Really Make A Difference?